PhyRope system can be used for creating ropes, chains, bridges and other elastic attachable objects. 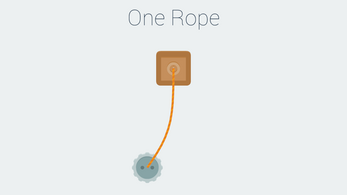 You can apply different textures on it, attach each end of the rope to certain object. 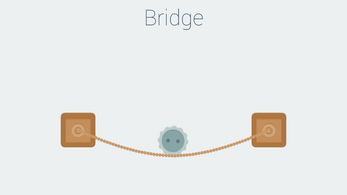 You can detach objects, cut the rope, break the chain, destroy the bridge and other stuff. 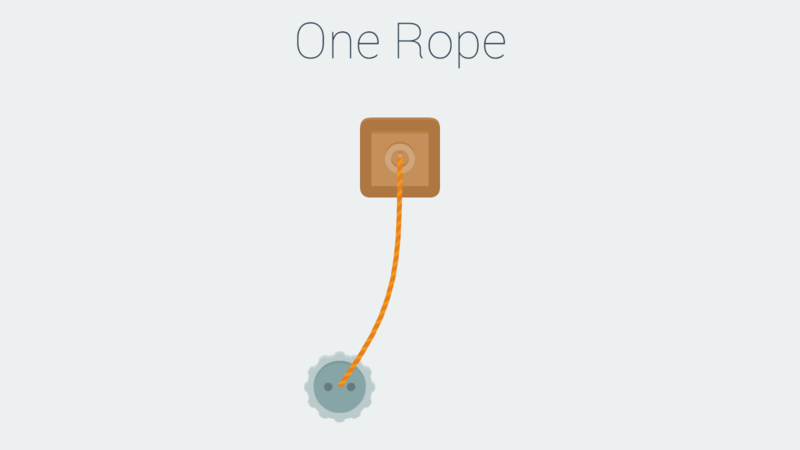 Creates a rope object in specified position and direction. Can attach and detach different objects to the ends. Can be cutted in certain position. Can create the bridge if both of attached objects are static. Optimized, clean and commented code. Perfect work on all platforms - Windows, Mac, Linux, Android, iOS and other. Technical support for all who purchased. 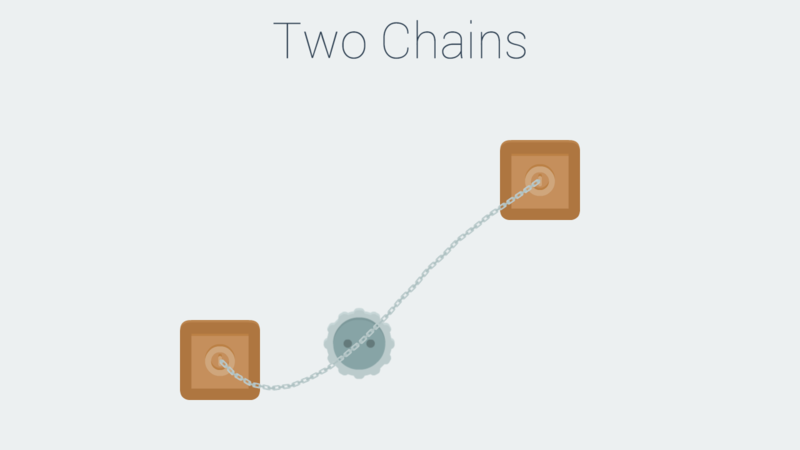 CAN BE USED ONLY WITH BUILT-IN PHYSICS ENGINE (Box2D). It doesn't use surfaces for drawing. It doesn't use shaders for drawing. My other assets! Liquid simulation, textured terrain, custom savegame system, day night cycle, breakable physics objects, shaders and more.